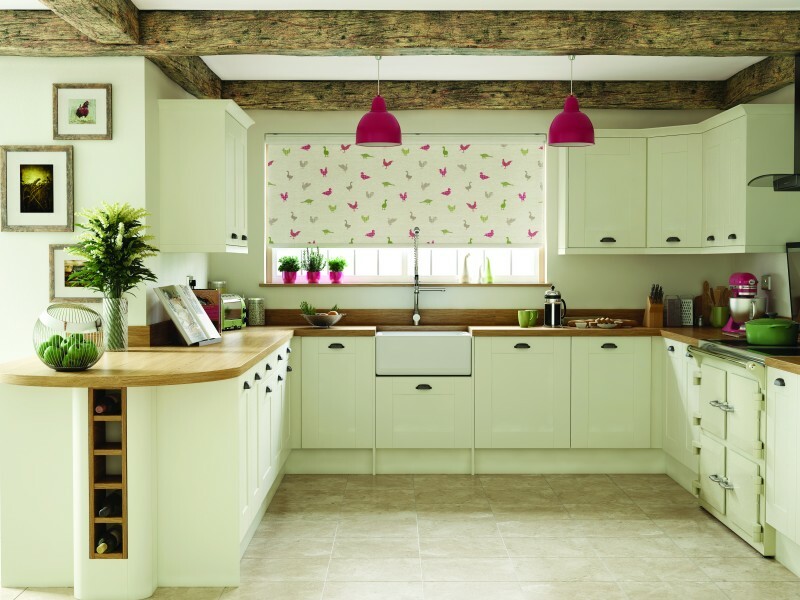 Manufacturing custom made blinds for over 40 years. 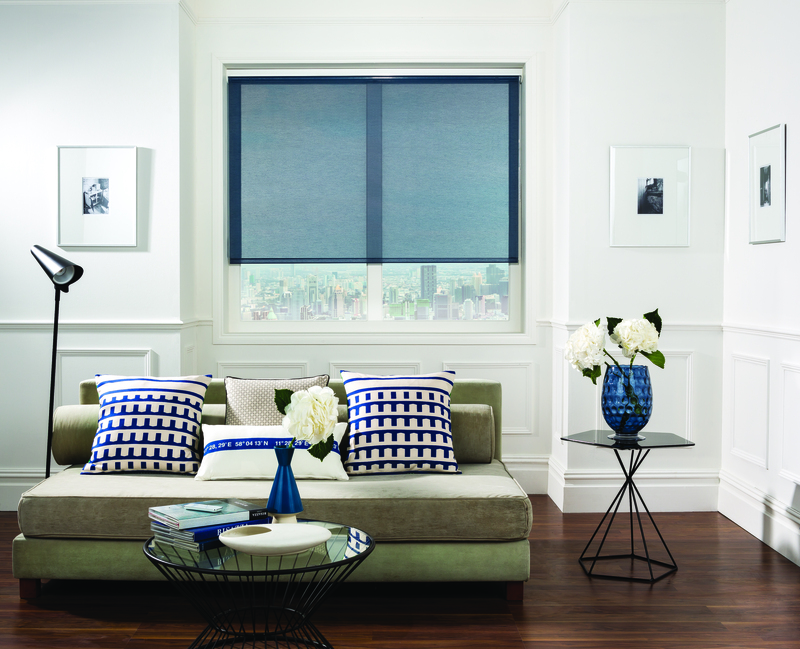 Lonsdale Window Fashions have been manufacturing custom made blinds for over 40 years. Situated in St. Albans, Hertfordshire, we operate from two factories situated adjacent to each other and our experienced sales team are always available to assist with any query or request. We consider child safety a top priority as all of our blinds are supplied with safety products to comply with the new legislations. Our reputation for service and quality products is renowned. We are market leaders and have a wealth of experience in specialist processes such as the lamination of customers own fabric as well as supplying many other niche products. We have unrivalled collections of fabrics and finishing options and are constantly updating these to keep abreast with market trends.